Tyre Pressure Monitoring Stystem replacement parts are avaliable on our website for all European Vehicles. We offer OE replacement sensors and service kits, a growing range of replacement sensors and a full range of service valves and service kits. 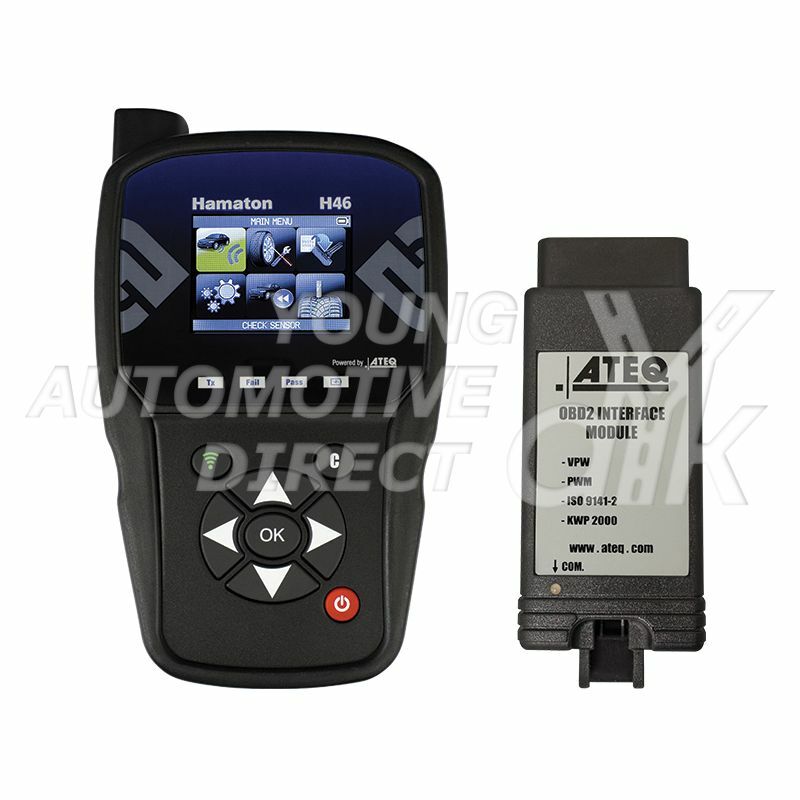 In additon we also stock a wide variety of ATEQ tools, the world leading TPMS diagnostic manufacturer. Our Vehicle Checker is a continually updated resource designed to ensure that anyone, from interested vehicle owners to national tyre repair companies, can easily find out what replacement TPMS sensor or service part is required for every European TPMS-fitted vehicle avaliable.